At Cedar Fair, our vision is to create fun that’s larger than life, producing enduring family and social connections. Our mission is to become “the place to be for fun” by providing premier regional entertainment of breadth and scale. 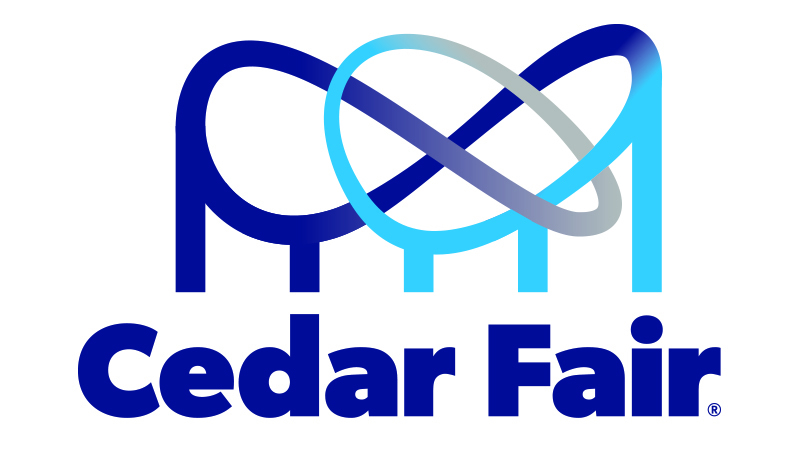 Cedar Fair Entertainment Company (NYSE: FUN) is a publicly traded partnership headquartered in Sandusky, Ohio, and one of the largest regional amusement-resort operators in the world. The Partnership owns and operates 11 amusement parks, two outdoor water parks, one indoor water park and five hotels. Amusement parks in the company’s northern region include two in Ohio: Cedar Point (Sandusky) and Kings Island (Mason); Canada’s Wonderland (Toronto); Dorney Park (Allentown, Penn. ); Valleyfair (Shakopee, Minn.); and Michigan’s Adventure (Muskegon, Mich.). Parks In the southern region are Carowinds (Charlotte, N.C. and Fort Mill S.C.), Kings Dominion (Doswell, Va.) and Worlds of Fun (Kansas City, Mo.) Western parks in California include: Knott’s Berry Farm (Buena Park) and California's Great America (Santa Clara). Cedar Fair also operates Gilroy Gardens in California under a management contract.